Platform exclusivity is a pain that every gamer had felt once in a while, but at least there is relief inbound on Wednesday 19th August for Xbox One fans of Smite. This once PC exclusive game is getting its official launch on the Microsoft console on this day and the bonus is that you can bring your PC progress with you. 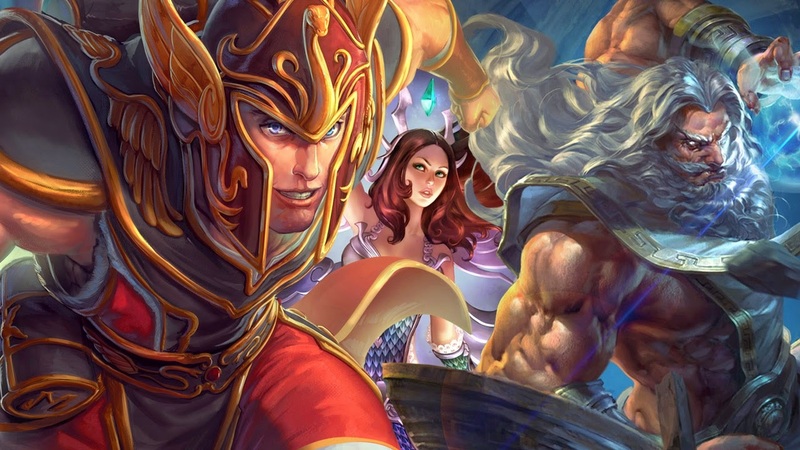 Smite is a popular MOBA that allows up to 5 players online to join forces and take on the enemy. The merging of your PC save with that of the One is a great way of allowing veteran players of the game to continue their journey. More information on this process is available on the game's FAQs. The game may have been out in various Beta forms on the One for a while, but are you planning to play the game now that it is officially released?